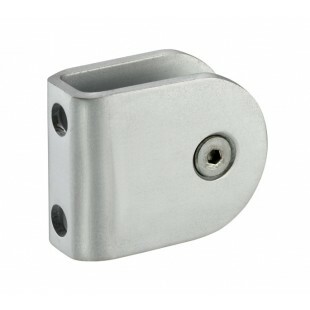 These toilet cubicle brackets for 13mm cubicle partition are manufactured from satin anodised aluminium, offering a low maintenance solution for those requiring U-shaped cubicle mounting brackets for cubicle facilities. 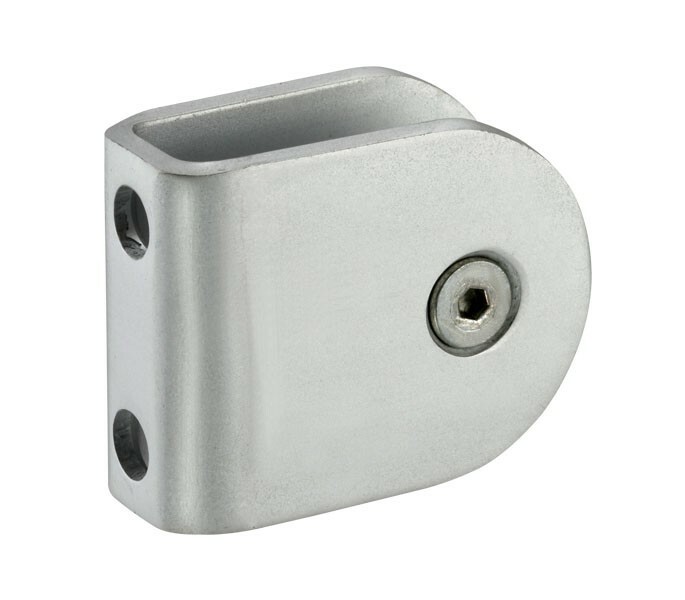 Our toilet cubicle brackets include two short screws for fitting to the pilaster, two long screws and plastic plugs for wall mounting and two screws with a collar and Allen key to enable a secure fit to the partition. For a bolt-through fit to the pilaster, our T194 fixings can be installed in place of the wood screws supplied. These can be ordered separately if required.